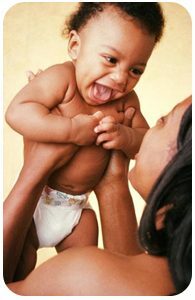 WIC stands for the Special Supplemental Nutrition Program for Women, Infants and Children. It is funded through the U.S. Department of Agriculture and operated in Virginia through the Virginia Department of Health. To be eligible for the WIC Program, applicants must meet categorical, residential, income and nutrition risk requirements. “HealthBites” offers healthy eating tips and recipes for families with young children.